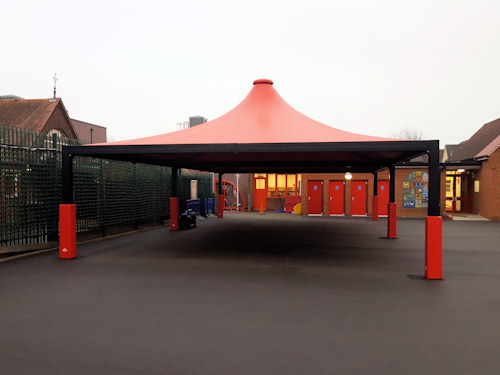 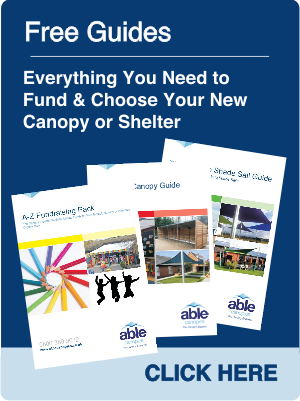 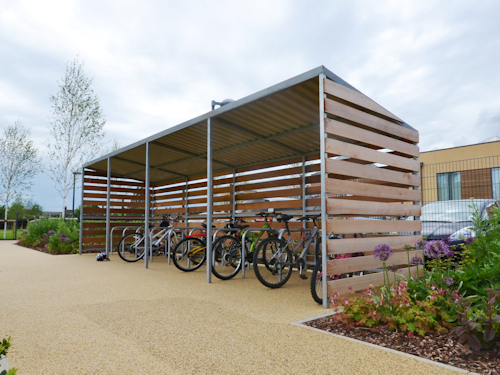 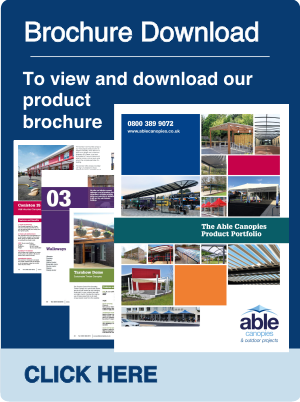 We have designed, manufactured and installed hundreds of canopies for schools, colleges and early years settings across the UK, creating playground shelters, outdoor classrooms and outdoor seating cover which can be used all year round. 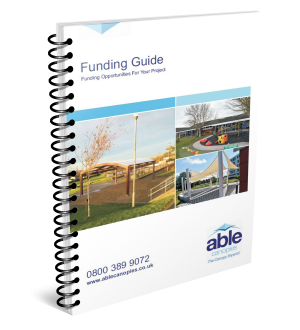 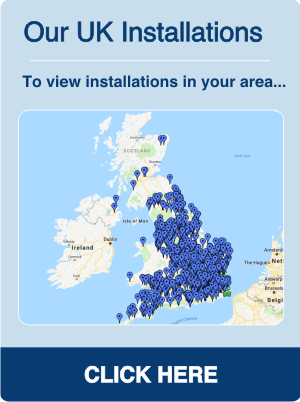 Or we can provide you with a quick estimate over the phone, based on your answers to a few simple questions just call 0800 389 9072 to speak to our friendly team. 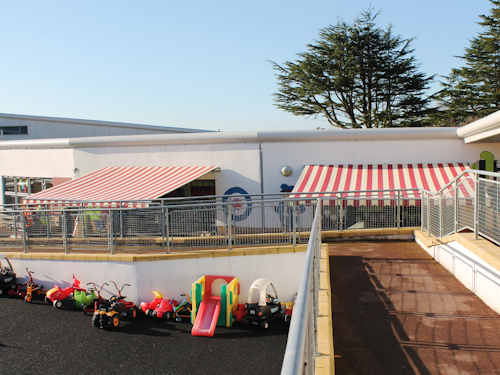 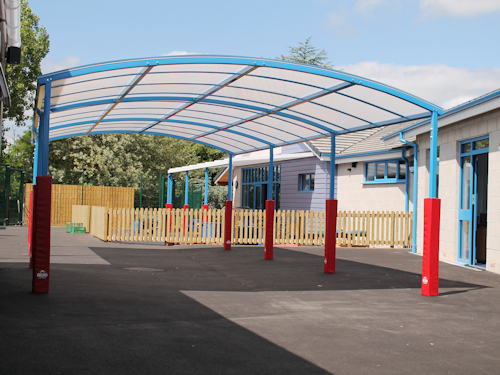 Another important factor, particularly in summer months is the need for UV protection whilst children are outdoors; all our school canopies feature roofing materials which offer high UV protection to help you to make sure outdoor play is as "sun safe" as possible. 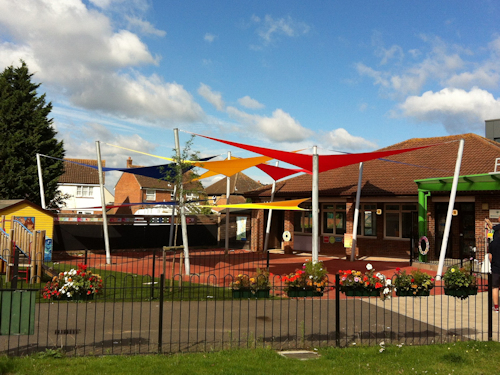 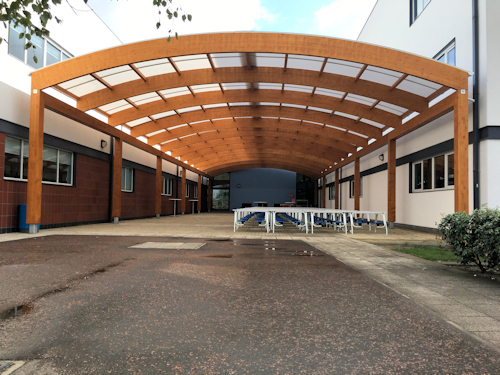 "We would all (children and staff) like to say “thank you” for the amazing job that you and your staff did in installing our canopy; You could not have been more helpful or patient and your advice was invaluable. 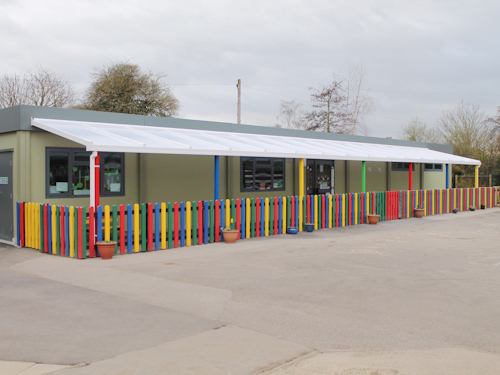 I think there were a lot of administrative staff dreading installation - but your team proved them wrong they were efficient and considerate and were finished in record time. 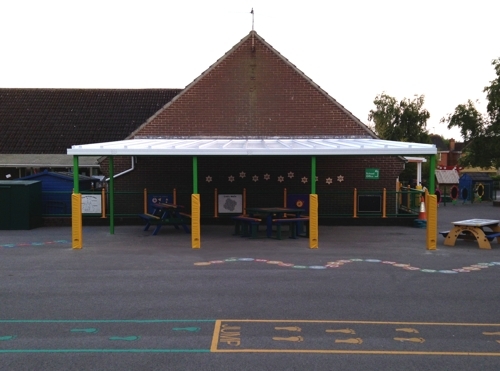 With the spate of hot weather we have been having the canopy has come into its own, it has transformed a classroom that used to turn into an oven in the summer into a pleasant place to work and has provided much needed shade and protection for outside play. 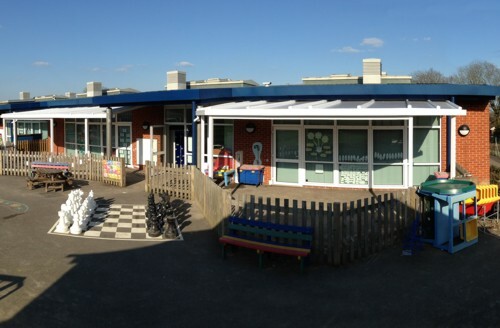 Thank you again."